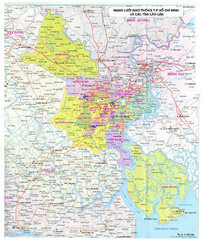 Shows area surrounding Saigon, Vietnam. 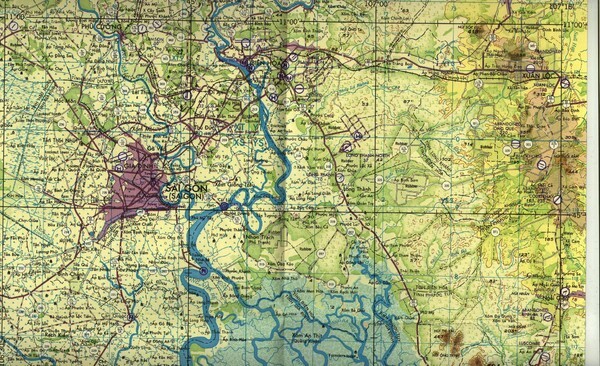 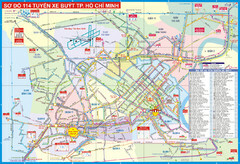 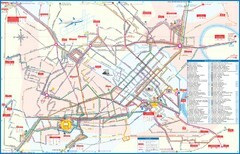 City map of Ho Chi Minh City, Vietnam. 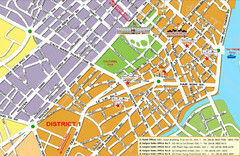 Shows hotels.